Beautiful double story home with lots of upgrades. HUGE backyard and sprinkler system already installed providing you with worry free watering. 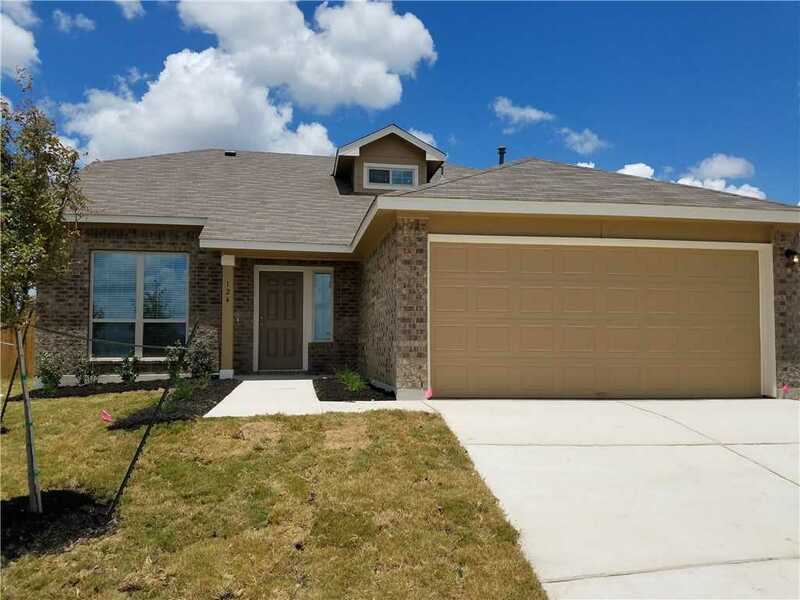 Granite countertops, Master down, tile flooring in main living areas with carpeted bedrooms, back patio has extended slab, and no neighbors directly behind you! A MUST SEE! I would like to schedule a private showing for this property: MLS# 7774224 – $1,750 – 124 Trafalgar Cv, Kyle, TX 78640.